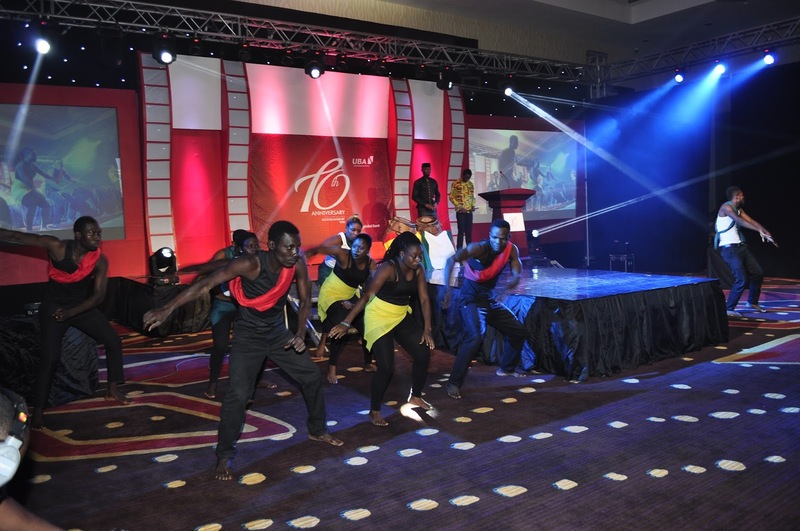 UBA Ghana celebrated its 10th anniversary last week. UBA Ghana, which opened in January 2005, was the first step in UBA’s pan-African strategy, the beginning of what has been an extraordinary journey, with UBA now present in 19 African counties, as well as New York, Paris and London. This significant anniversary was marked by a series of events in Accra, Ghana, that highlighted UBA’s commitment to providing superlative financial solutions and services, championing clients large and small and giving back to the wider community. The Board of Directors of UBA group, for the first time in the Bank’s history, chose Accra as the location for a board meeting to illustrate UBA’s ongoing commitment to its Pan-African agenda. Although, proud of the Bank’s Nigerian heritage, UBA’s ambition is pan-African, an agent to shape of Africa’s destiny, helping increase trade, break down barriers and fund growth. 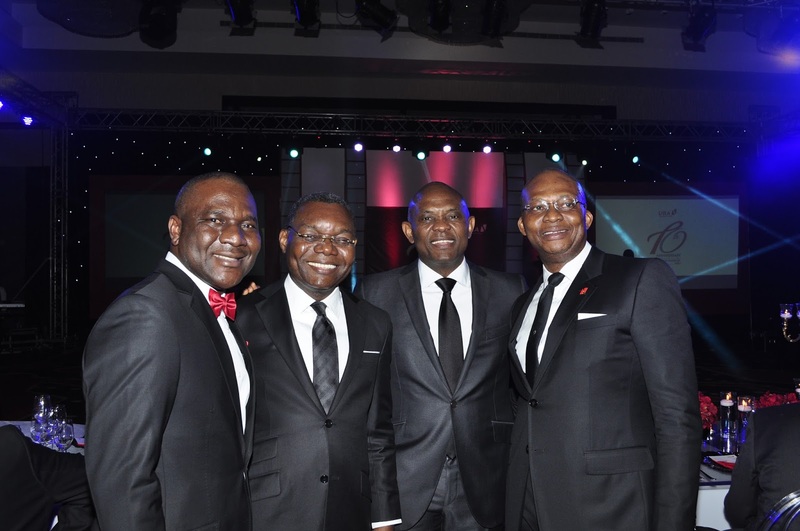 According to the Chairman of UBA plc, Mr. Tony Elumelu, as he spoke to the Ghanaian audience during the anniversary celebrations “We do banking the way we do, because we want to unite Africa to the world”. Mr Elumelu along with a delegation of UBA Ghana and UBA group board members also had the privilege of an audience with President John Mahama of the Republic of Ghana. Discussions focused on exploring ways in which UBA could effectively partner with the Ghanaian government, in its aims to create a dynamic nation, which cements its position as an economic power house in Africa. The Board also attended the Accra Academy, for the Read Africa Event. Read Africa is a pioneering initiative, run by the UBA Foundation that seeks to encourage young people to read widely and in particular authors from the African continent. The Accra event was graced with the presence of the celebrated author, Ama Ata Aidoo, who read excerpts from her book The Girl Who Can, together with UBA’s Executive Director of Resources, Obi Ibikwe. The event which was attended by school children from Accra Academy and Accra Wesley Girls’ High School, saw the young children inspired by the speeches they listened to, as they each received a copy of the book, courtesy of UBA Foundation. The programme highlighted the importance of life-long learning and the cultivation of a habit of seeking knowledge. 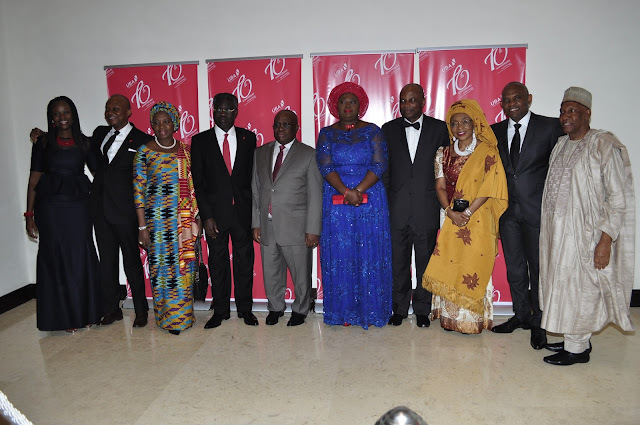 The celebrations concluded with UBA Ghana holding a Black Tie Gala at the newly opened Kempinski Hotel in Accra. In attendance were Ghana’s financial and business elites, including the Governor of the Central Bank of Ghana, as well as the Board of Directors of both UBA group and UBA Ghana, and the bank’s most loyal customers and longstanding staff members. The evening’s theme of a decade of achievements was illustrated evocatively through poetry, music and dance. 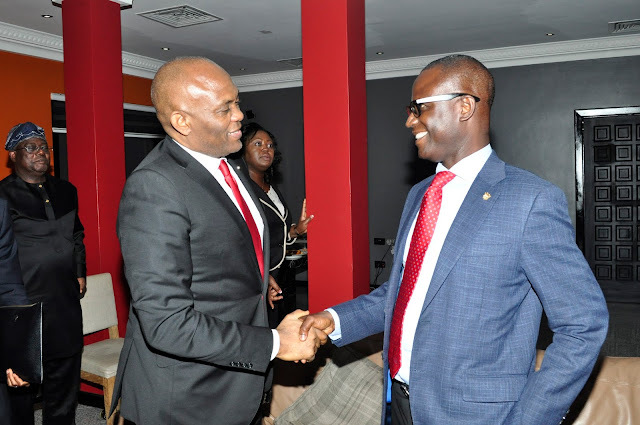 Mr. Elumelu used the occasion to thank Ghana for welcoming UBA. “It has been a privilege to serve you for the last ten years and all of us at UBA look forward to serving you for many years to come” he said. A special Citation was awarded to Dr Awele Elumelu, a pioneer board member of UBA Ghana. Other pioneer staff were also acknowledged for their long term of service to UBA customers.